BYK ADVERTISING is a nationally recognized expert provider of DOL specified immigration advertising. Our experience means we know what you need. That’s why for 28 years we have been working daily for some of the largest immigration law firms and HR Departments in the nation. We’ll save you time by making your PERM advertising process as seamless as possible. Our full-service agency offers in-house creative, production, media buying/placement, consulting, public relations and development services. 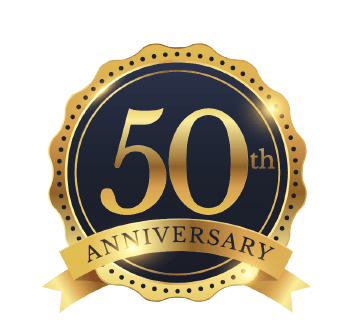 Byk Advertising offers nearly 60 years of experience to take on any advertising challenge. Byk Advertising is able to provide quick turn around of estimates/quote requests and ultimately hard copy tearsheets packages upon completion of all recruitment efforts for each case.